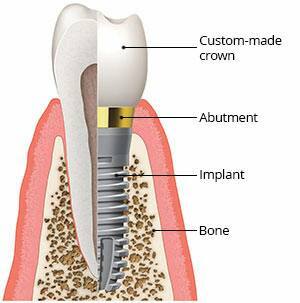 Dental implants (tooth implants) have been used successfully for many decades. 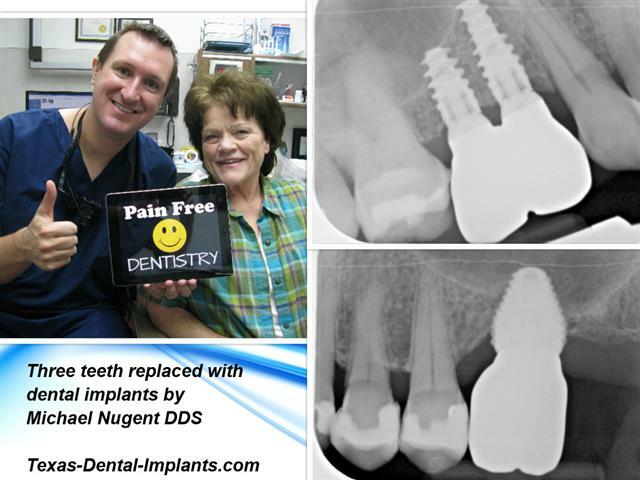 Your implant should last for a very long time. Smoking: This is one of the greatest risks for implant-related complications. You should therefore try to quit smoking. Oral Hygiene: Thoroughly cleaning and caring for the implant during all steps of the treatment is extremely important. Careful attention to your oral hygiene every day is important for the survival of your implant. Bacteria on teeth and implant teeth can fester and destroy the gum tissue and bone. When this happens the dental implant will fail. Maintenance: Visiting your dental office for regular check-ups (recalls), is just as important. You, your hygienist and your dentist are a team. At your dental visits, your implants, teeth and gums are checked and professionally cleaned. Professional cleaning of implants is more complex than cleaning teeth, which means that it can longer and may require special instruments. Mucositis, gum disease and peri-implantitis can develop without any obvious symptoms. This is another reason why regular check-ups with your dentist are so important. 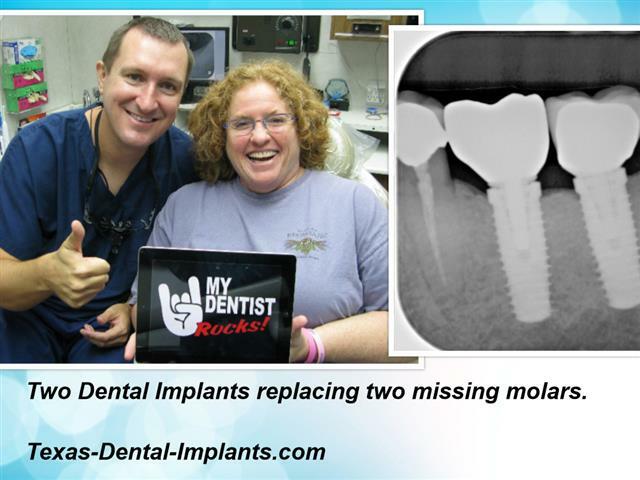 If you have dental implants you have already made a commitment to your dental health. Continue that commitment by visiting the dentist regularly. Visit our office at 3421 Burke Rd, Ste A, Pasadena, Texas 77504. 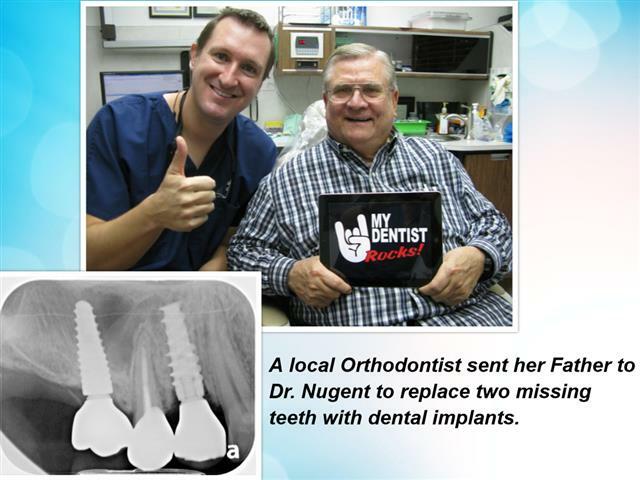 See why Dr. Nugent has been a leading Pasadena Texas Dentist and has been voted Best Dentist in Pasadena, Texas multiple times.